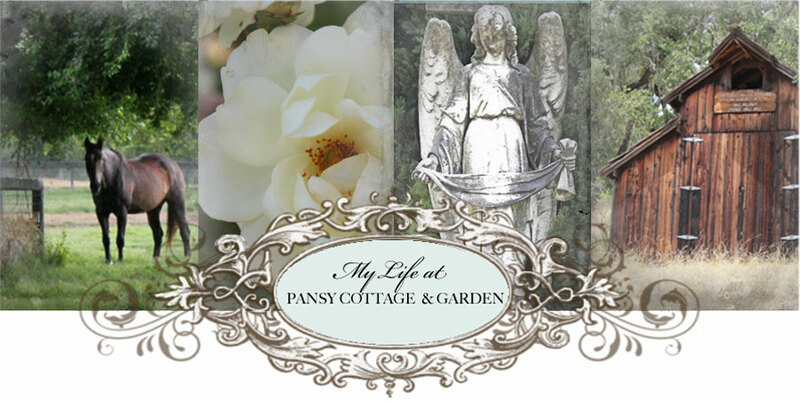 My Life at Pansy Cottage and Garden: Are you stuck? Getting the word out on social media can be mind boggling. 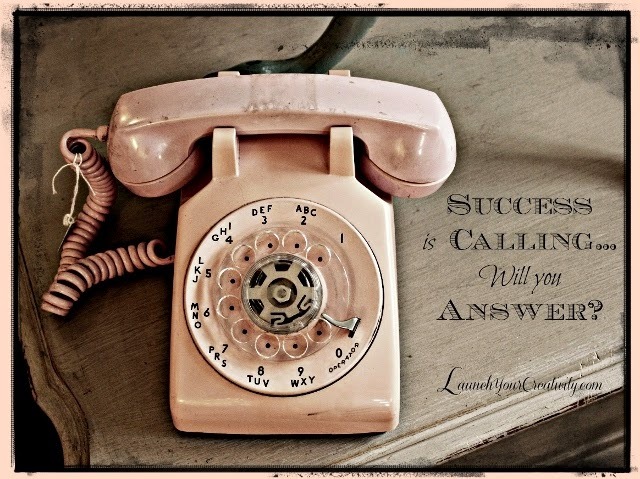 Thank goodness Launch Your Creativity is having a Mini Launch Soiree on November 7th at Paris In A Cup Tea Salon and featuring social media maven Kara Noel Lawson of Small Things are Big Things.